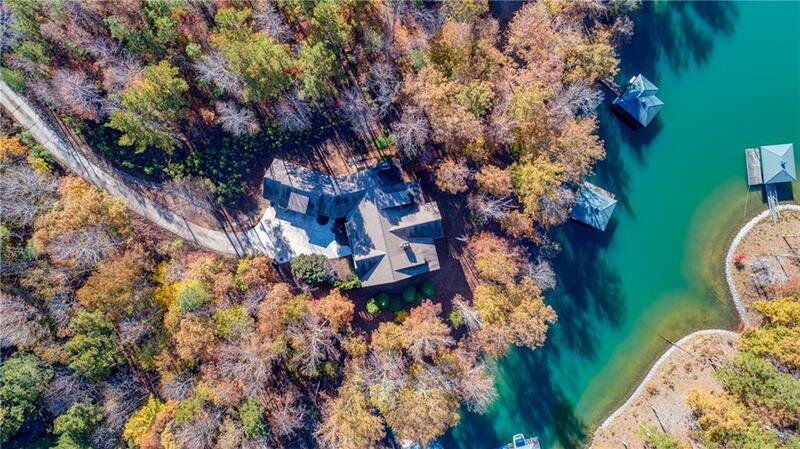 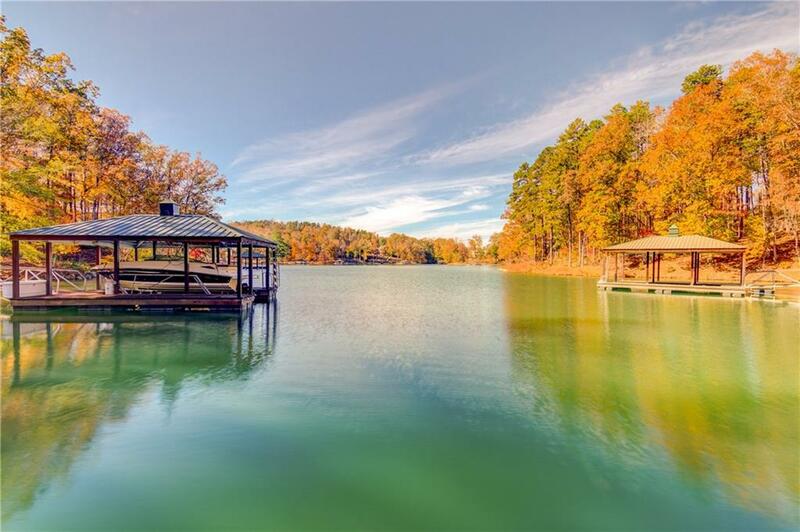 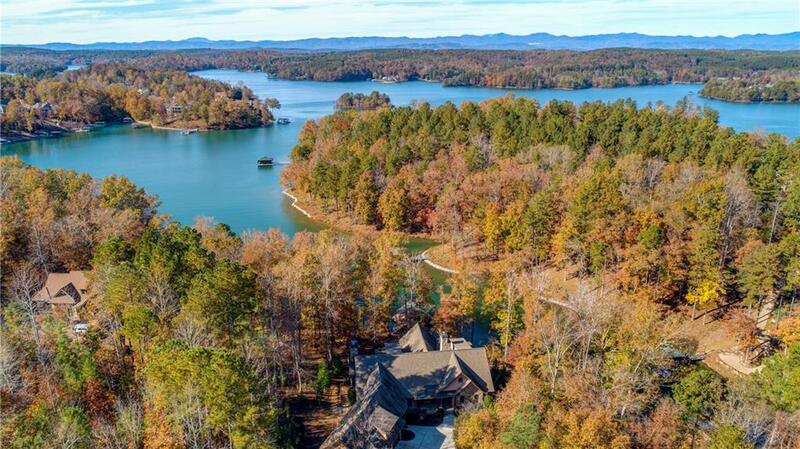 Waterfront home with dock on beautiful Lake Keowee! 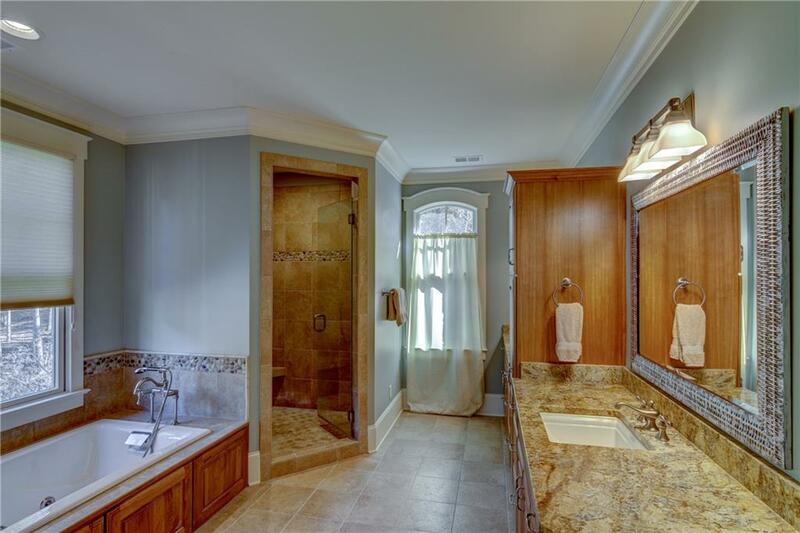 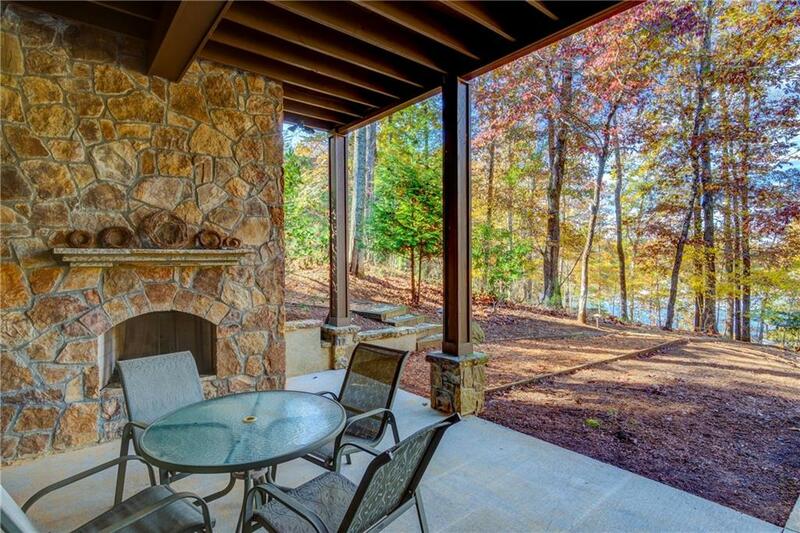 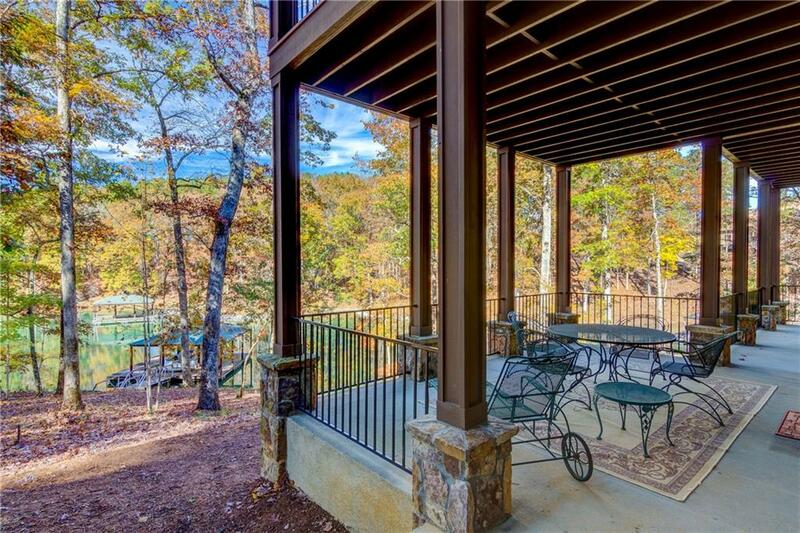 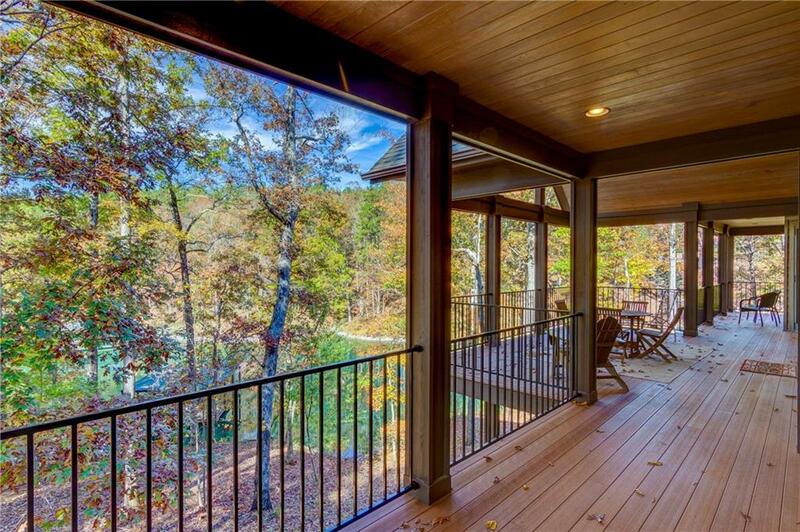 Located within the private gated community, The Cliffs at Keowee Springs. 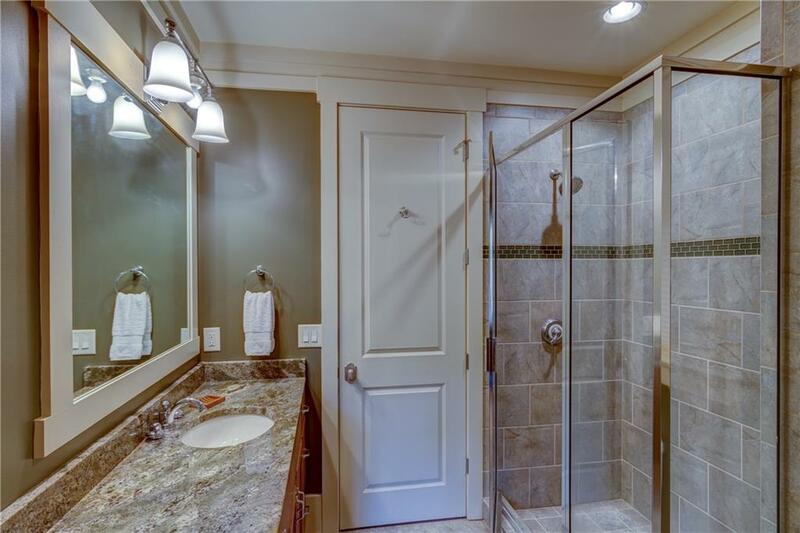 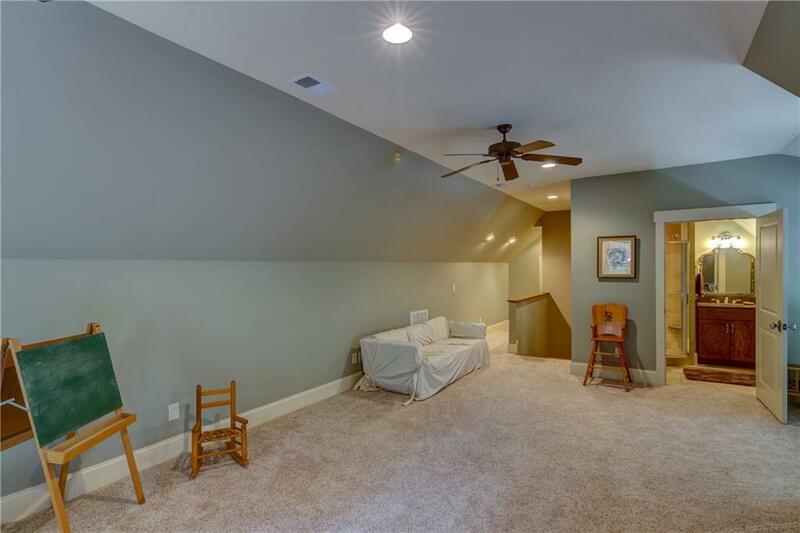 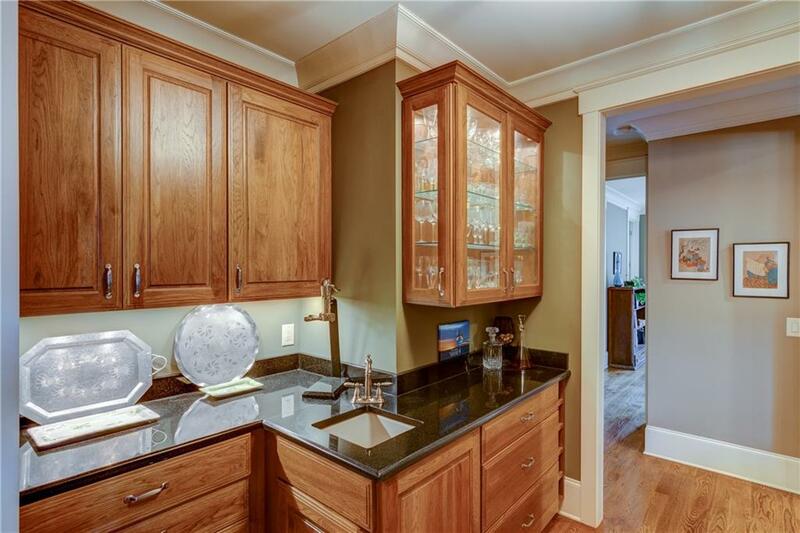 When entering this home, think of all the fun you and your family and friends are going to have! 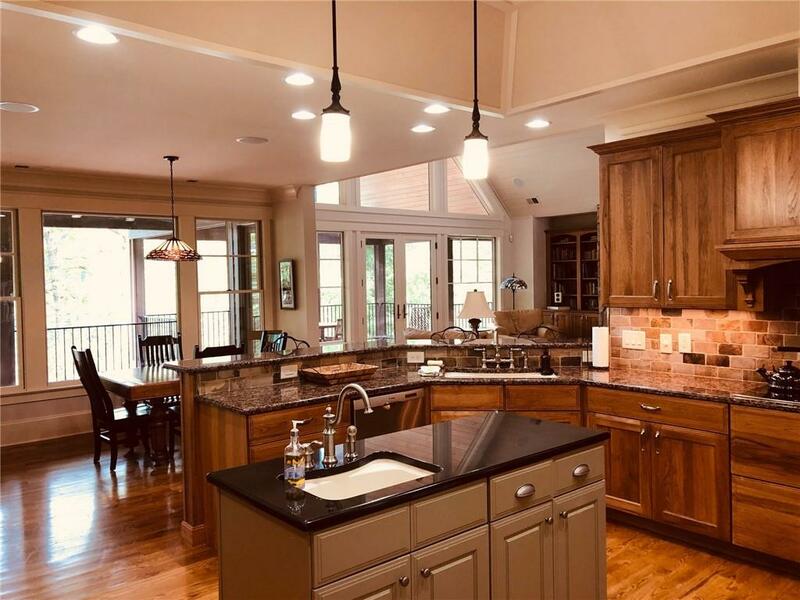 This home boasts all those extras you love, starting with the light and bright dcor with lots of windows for natural light and beautiful views and vaulted and high ceilings. 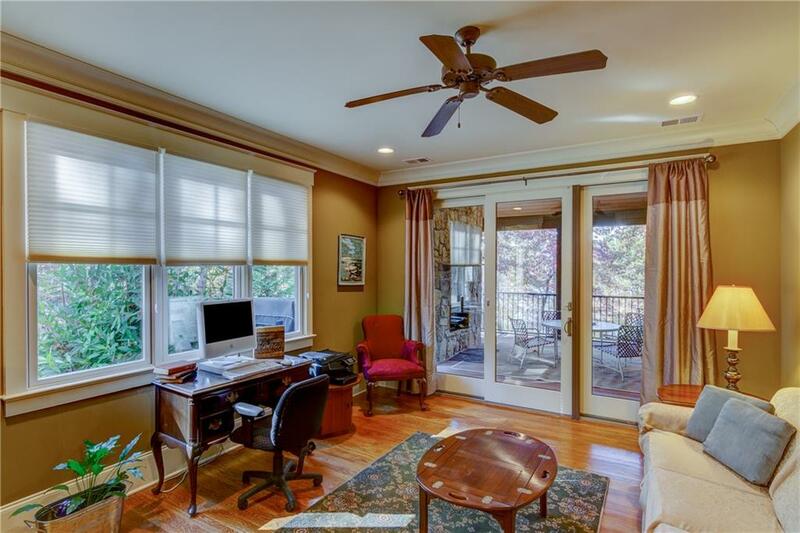 A second bedroom en-suite on main with private entry to the screened porch with rock fireplace also serves as a convenient office/study. 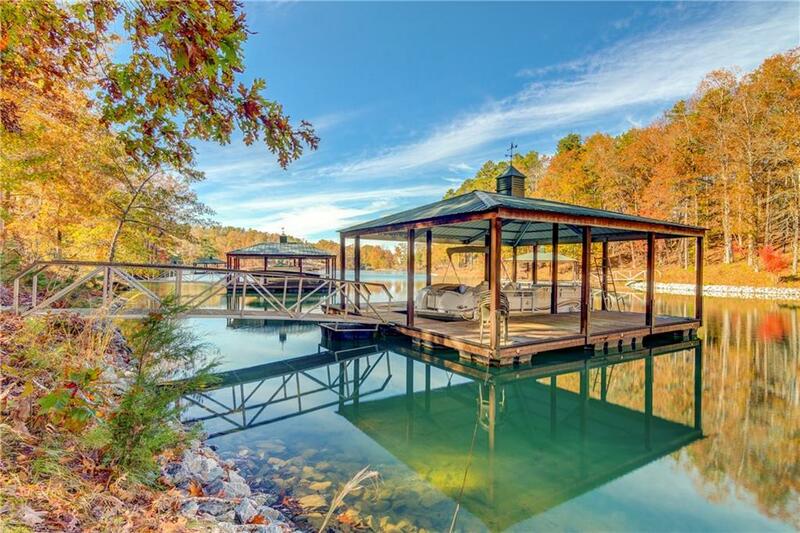 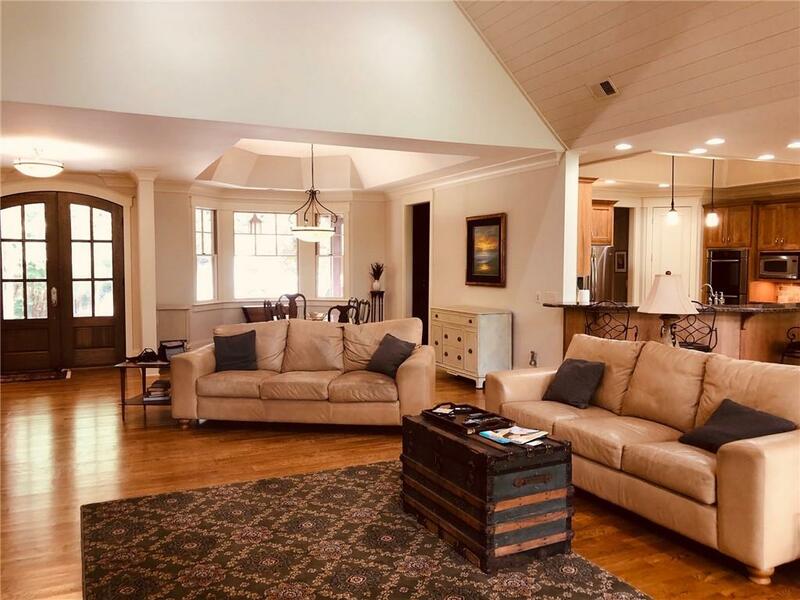 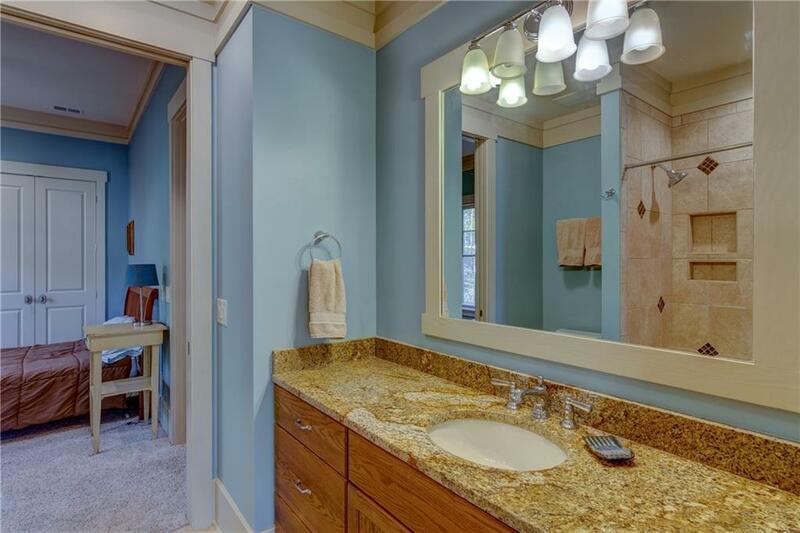 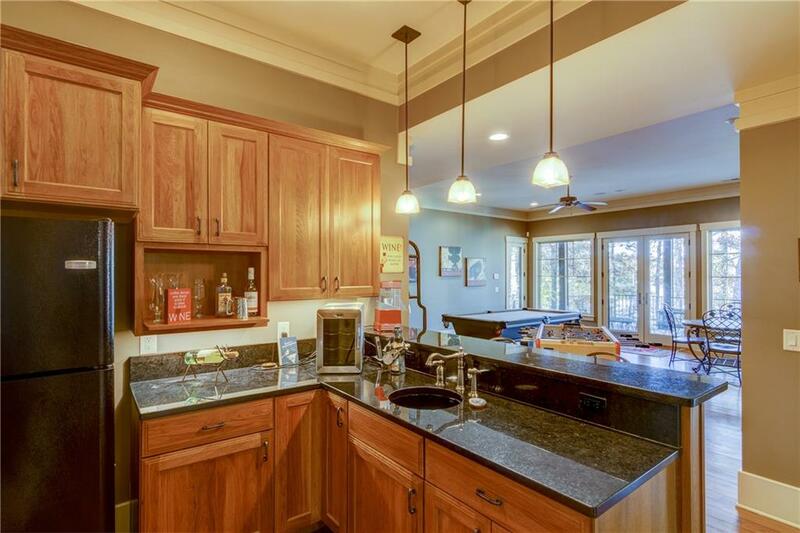 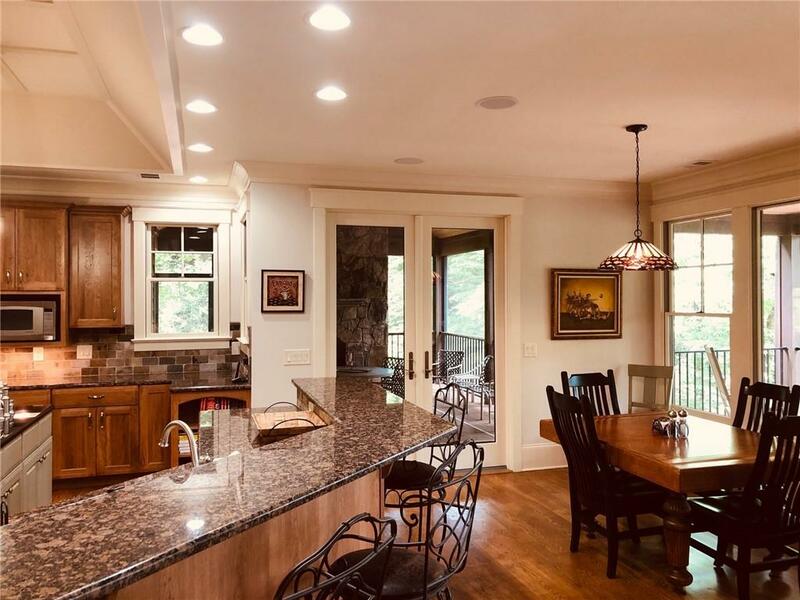 Features include casual and formal eating areas, two bars (one on main and a second on the lower level), a generous bonus room with bath, screened porch and large deck on main plus covered patio on the lake level. 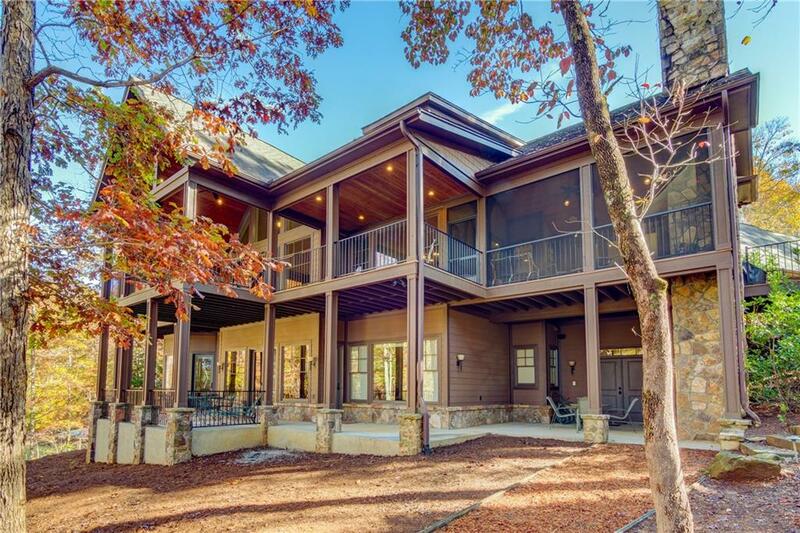 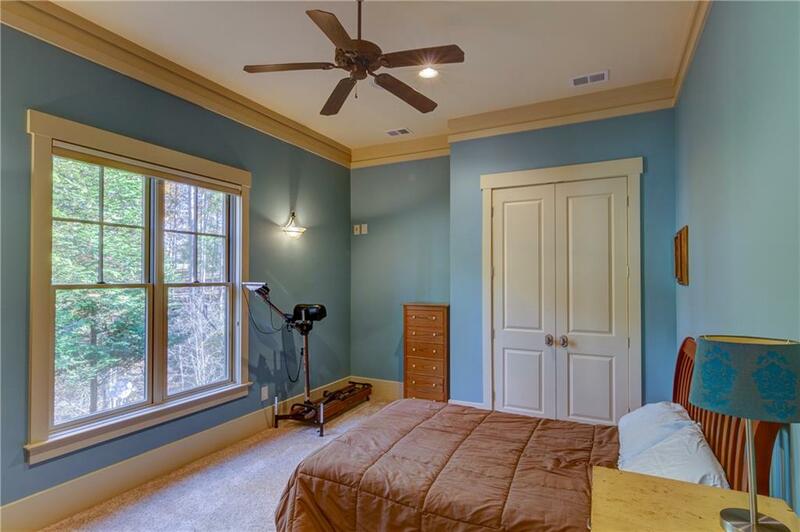 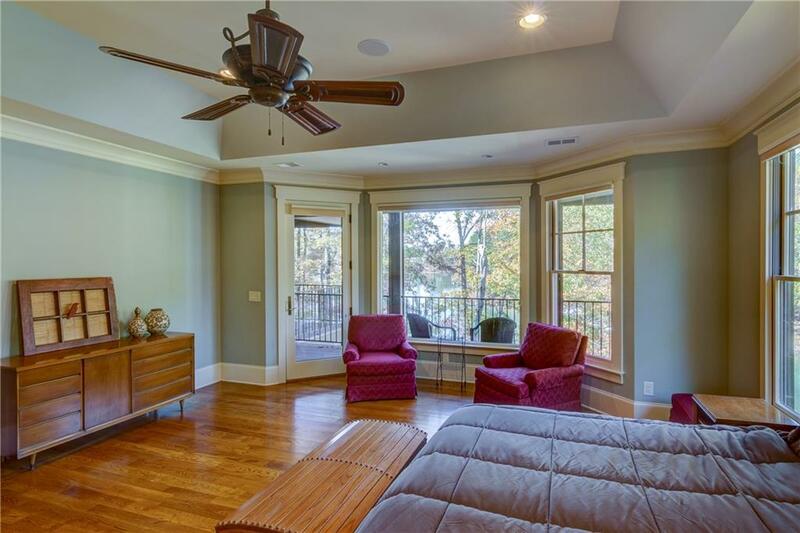 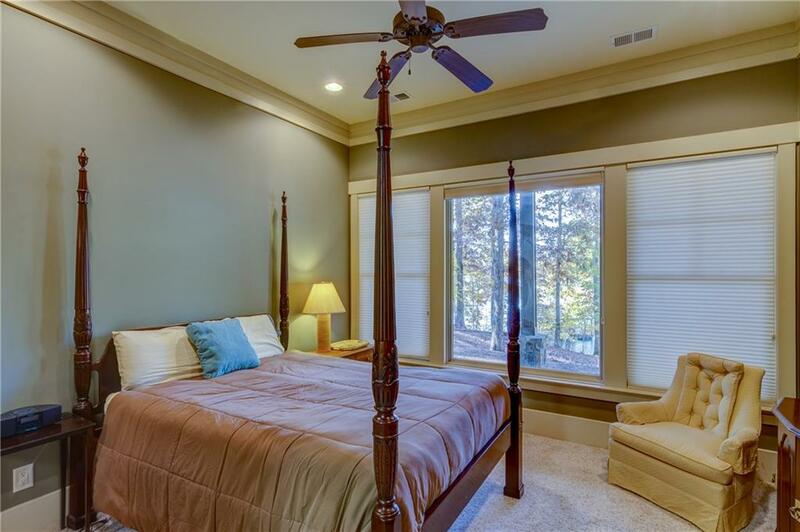 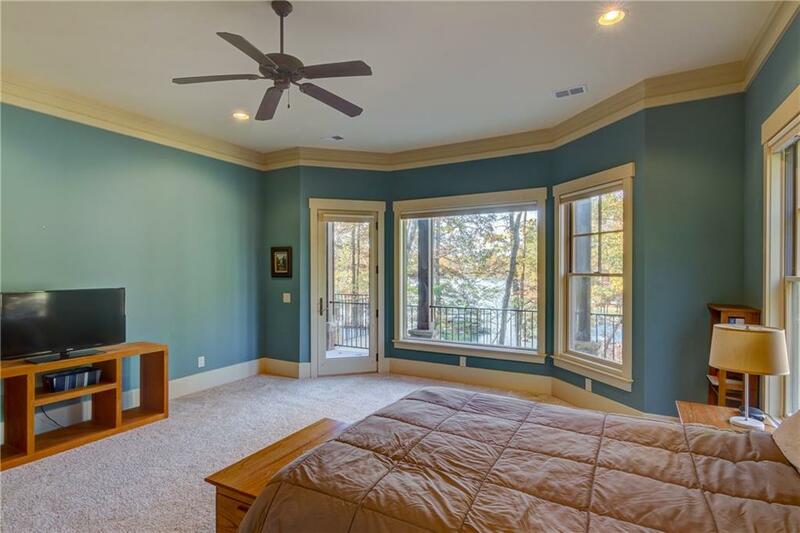 The master and one lake level bedroom have private porch/patio access. 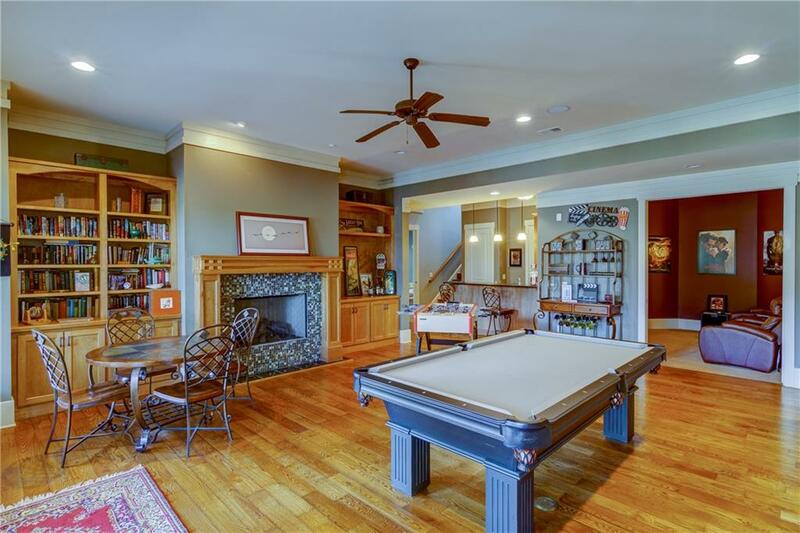 The living spaces flow nicely for entertaining and include the main level great room that boasts a floor to ceiling fireplace. 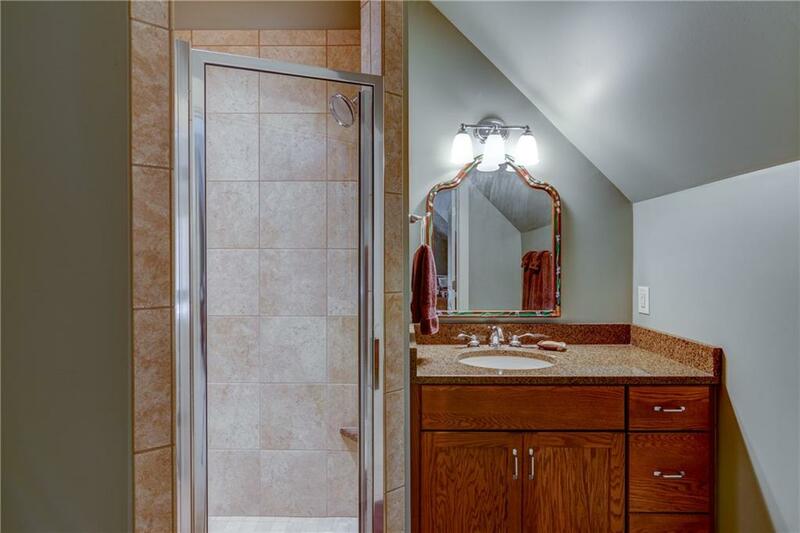 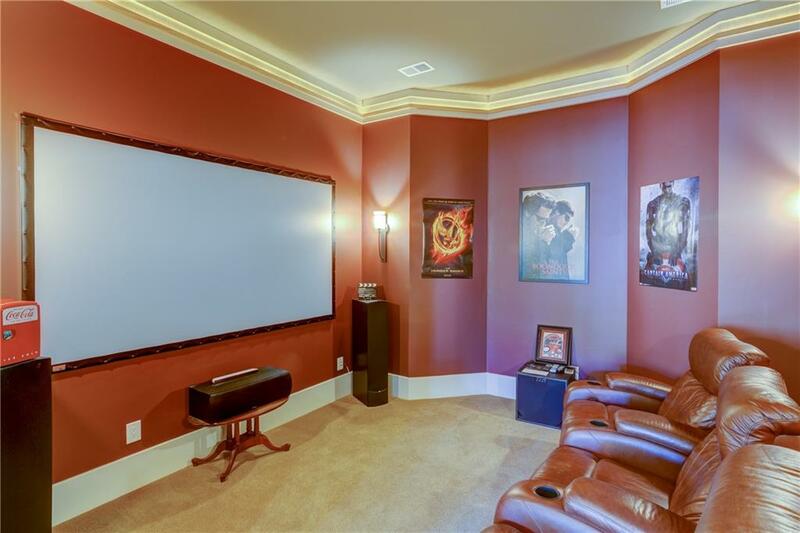 The lower level includes family/game room with fireplace, media room, and two bedroom en-suites (one bath shares to a 3rd bedroom/exercise room). 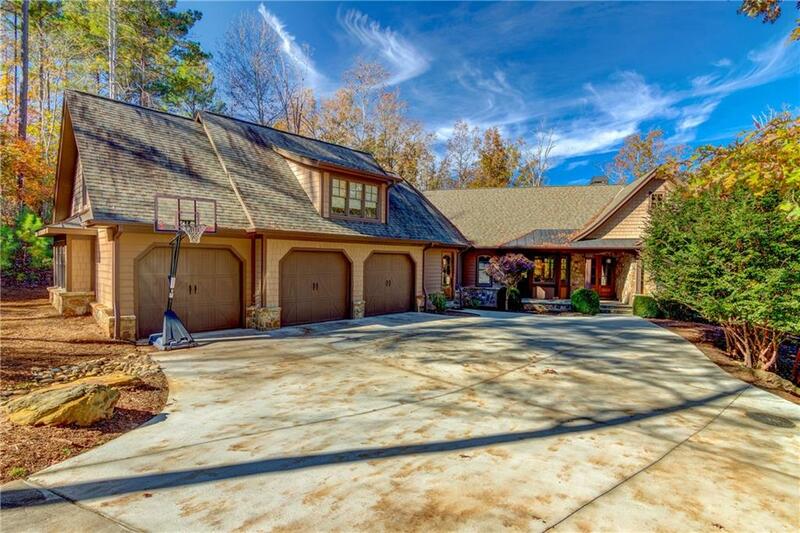 Adding to the luxury of this home is the over-sized 3 car garage. 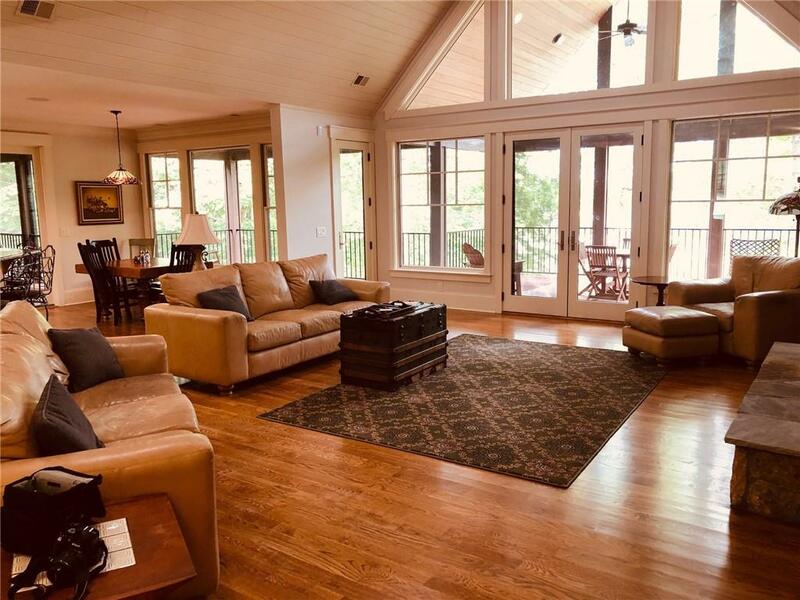 Community amenities just minutes by land and by lake include golf, turn house Bistro for casual dining, Beach Club with pools & slides, snack bar and hiking trails. 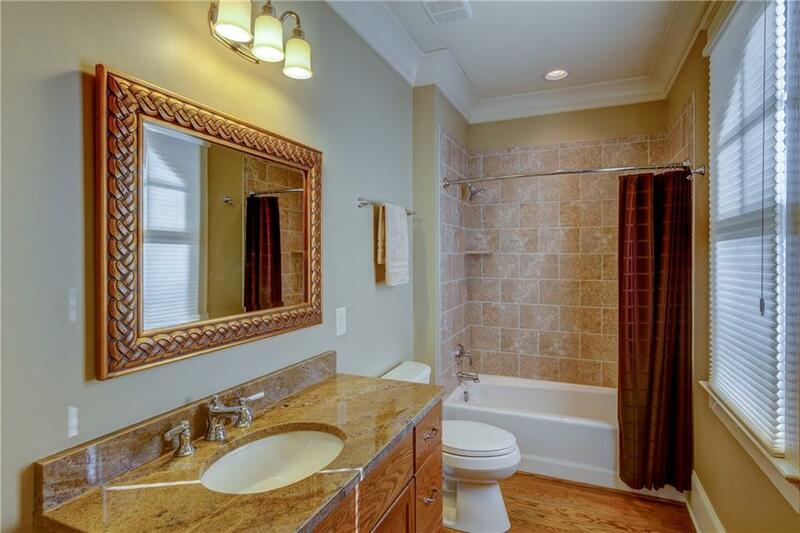 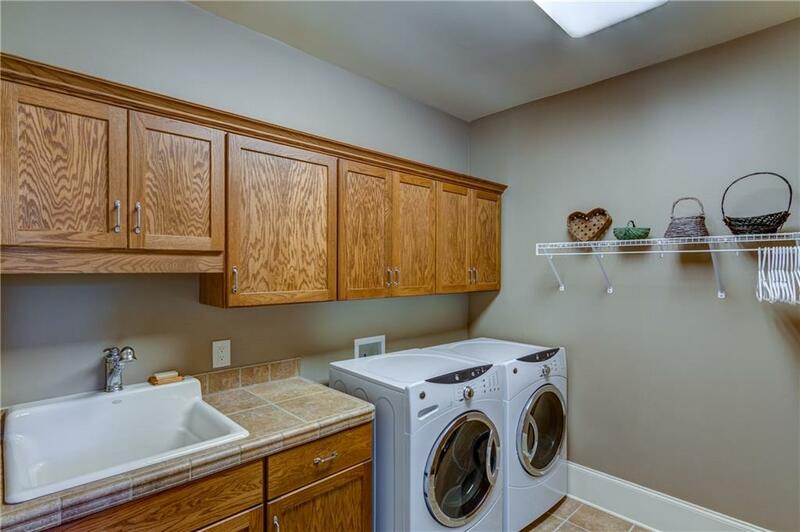 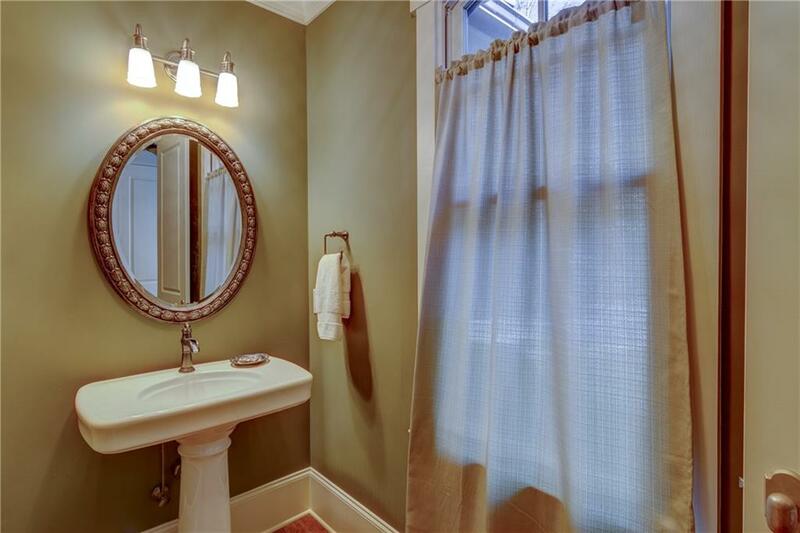 Surrounding townships for area conveniences are just a short drive. 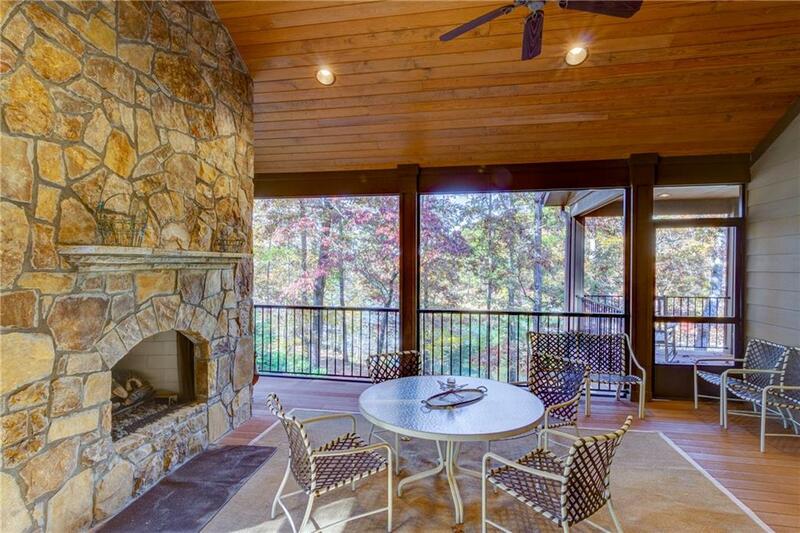 Club membership, at various levels, is available with separate purchase. 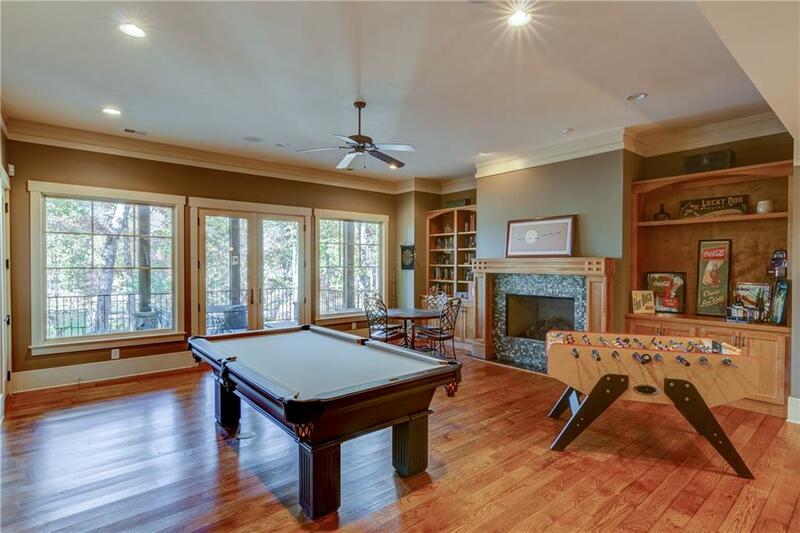 Ask how you can join seven clubs with one membership.